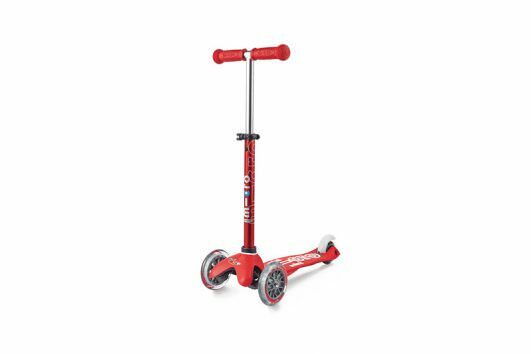 There is a front suspension and an additional carving attachment as well as the standard back wheel. 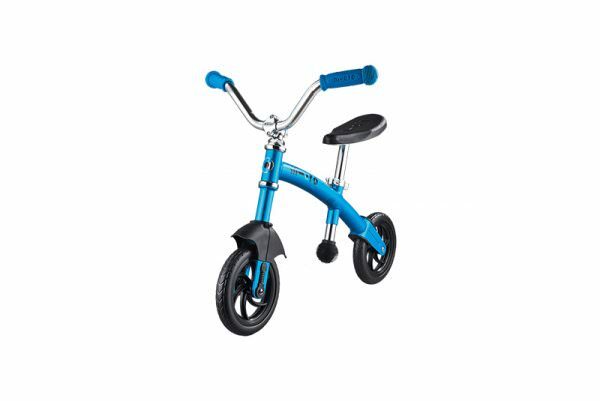 The new G-Bike Chopper Deluxe has a front suspension and an additional carving attachment as well as the standard back wheel. 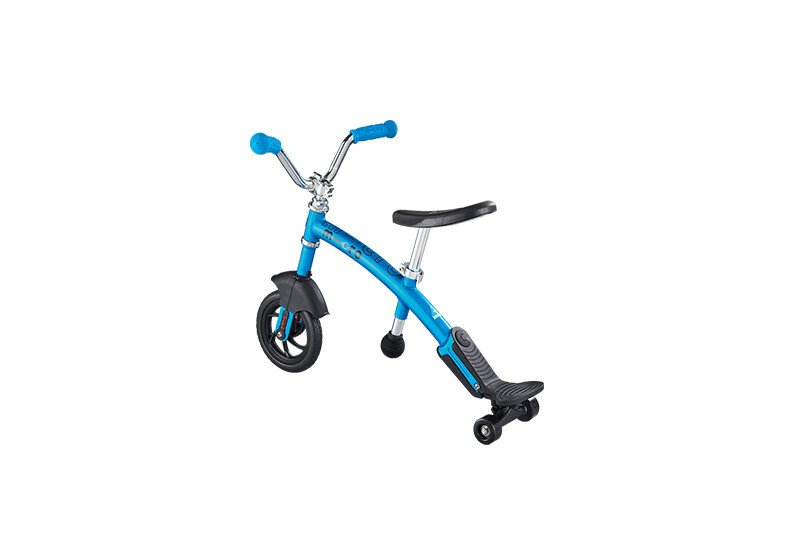 The front suspension ensures a smoother ride even on rough surfaces. 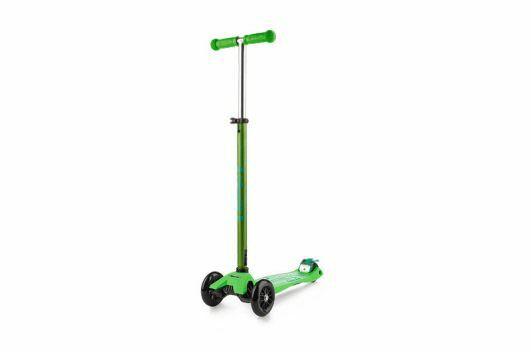 The two carving wheels are attached to a skateboard truck which can easily be mounted on the G-Bike. 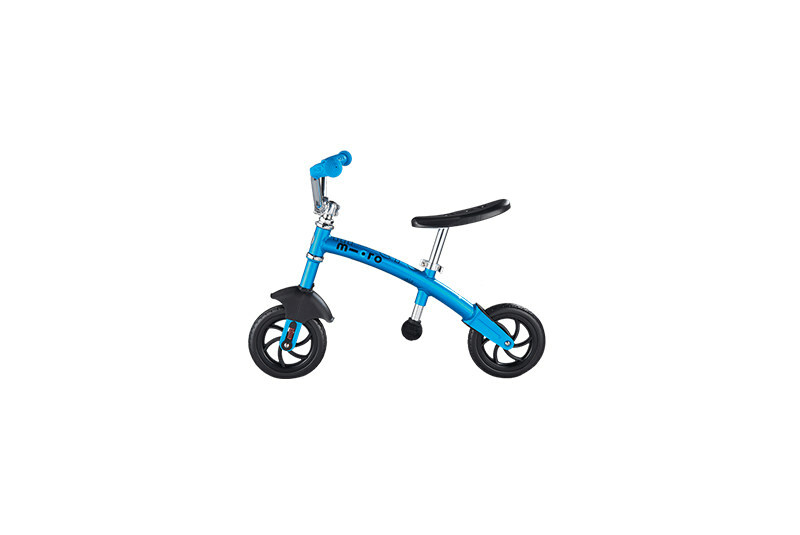 In addition to the carving action, they provide additional stability and help keep the G-Bike standing upright, therefore making it especially suitable for small kids. 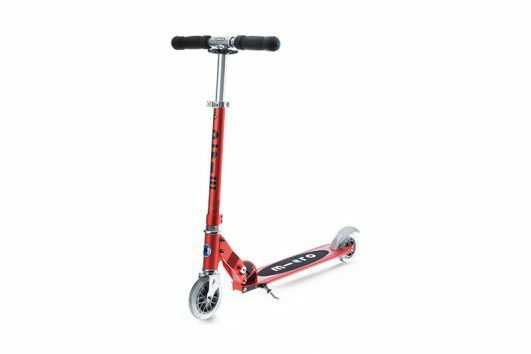 For older children, the carving wheels allow them to slide their G-Bike for a cool surfing sensation.